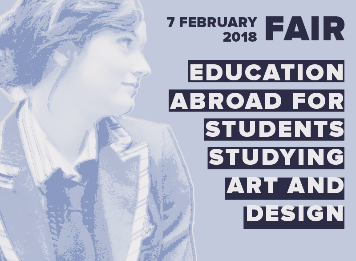 We are pleased to invite you to participate in the specialized Fair “Education Abroad for Students Studying Art and Design” which will be held in the Creative Design School in Lviv on February 7, 2018. To participate in this Fair we invite high schools, short-term and long-term courses for young and adult learners, colleges and universities that offer programs in art and design field. 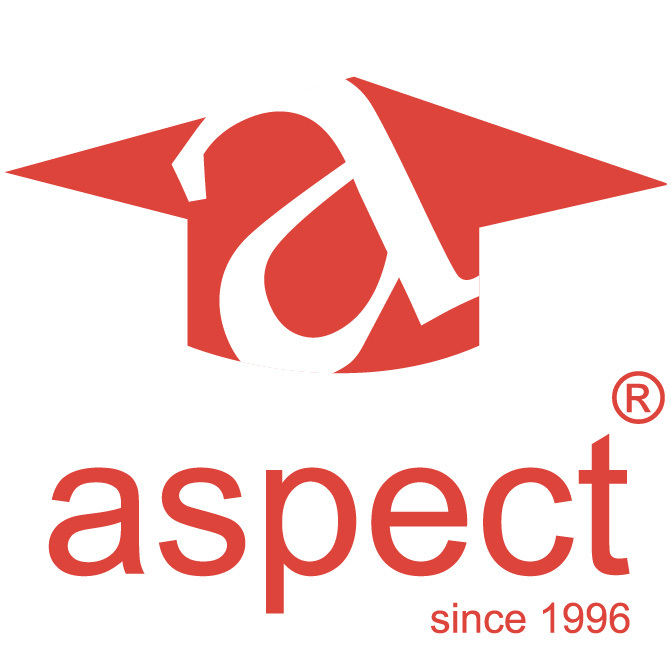 “Aspect” is one of leading agencies that has been operating on Ukrainian educational market for 21 years and established itself as a reliable partner among international educational organizations. Recently we have taken a very unique niche and have become an agency that focuses in the study programs for young learners. 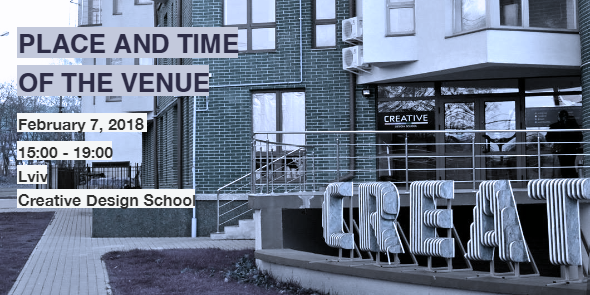 CREATIVE Design School is the first specialized school of that kind in Ukraine that was created based on world-class analogues of private design schools. The school conducts courses both for teens and adults. Among courses are digital art, graphic design, fashion design, dress design, landscape design, interior design. The main goal of the school’s team, which consists of professional lecturers and practicing designers, is to prepare competitive specialists for the most demanded and promising design areas! Every year Creative design school is organizing first festival of the industrial design Prom design fest, meetings with leading artists and designers, exhibitions of modern art, and intensive courses for adult and teen students from all over Ukraine. ● Aspect Study Abroad agency has recently opened a regional office in Lviv, which is located on the territory of the Creative design school. The cooperation with the design school allows us to attract more potential students for studying abroad, particularly for art and design programs. ● Western Ukraine economy grows very fast and we receive many clients from the region, especially from Lviv . We believe that the Fair “Education Abroad for Students Studying Art and Design” will show possibilities for Ukrainians to start or continue studying art and design programs abroad and that they would be enrolling for short-term programs or academic courses that help them to develop or to gain required skills. Fair will be held in a workshop format focusing on the student's key priorities and personal interest areas. The workshop will be interactive, discussion-based and presentation-based. 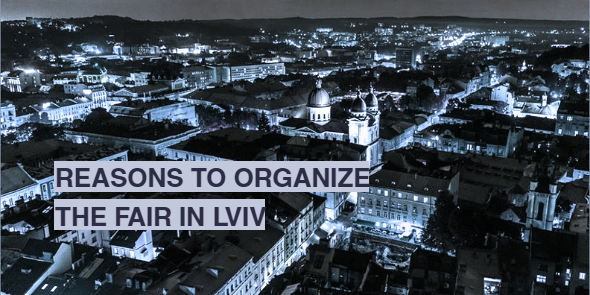 Please note that we conduct another Fair the next day in Kyiv if you would like to participate please contact for more information. Fair “Education Abroad for Students Studying Art and Design” is an excellent possibility to advertise your programs! As it takes place in February – it is the right time to make decision and to choose the right program. We look forward to meeting you in Ukraine in February 2018!